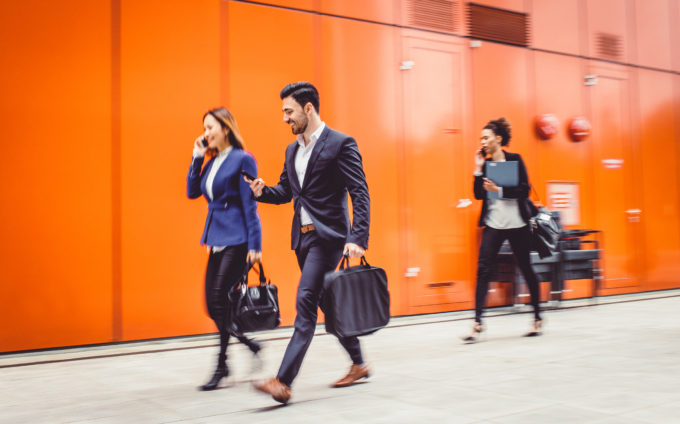 Just don’t waste time: the new mobile communications standard 5G and high-speed fibre lines give industry 4.0 and the gigabit society a strong push. Latency is hesitation before getting started. Latency is the brief questioning between thought and speech, the delayed reaction of a TV correspondent in a live feed, the distance travelled by a vehicle before its brakes engage. If a child runs in front of the car, latency can be fatal. So Frank Ellinger has declared war on latency. 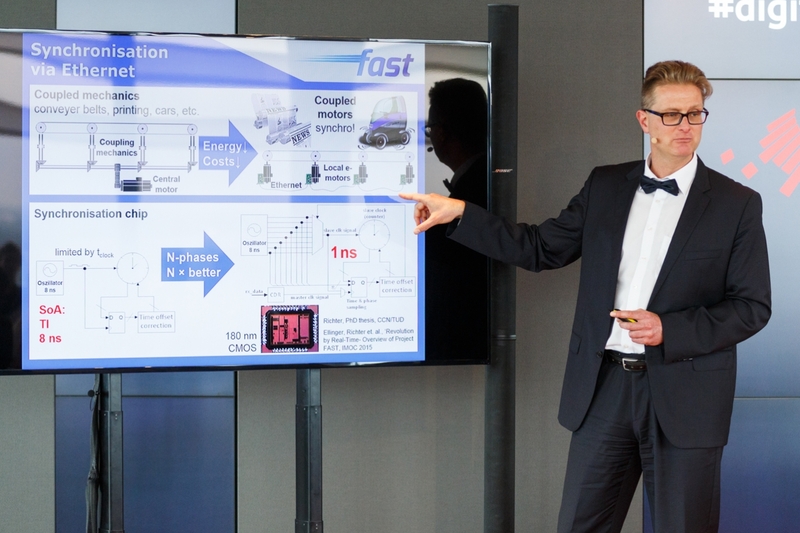 Together with colleagues from the FAST project cluster that he coordinates, Ellinger is developing communications systems that respond within a millisecond, so virtually in real time. This helps not only in the car, but also for example in medical technology and industry 4.0. Such systems can be developed in cars, which are equipped with real-time, networked sensors and actuators, various camera assistance and real-time information systems, posture controlled airbags, high-precision motor synchronization, not to mention HD video entertainment. Ellinger’s Problem: all of these devices have long been available, but in order to network, evaluate, and control them large amounts of data have to flow very quickly. Currently, more than 100 megabits per second is not possible, and that is not enough. “However, with CMOS chips optimised by us for the automotive sector, the data rate increased to 1 gigabit per second – an improvement by a factor of 10,” Ellinger said at the Digitising Europe Summit. The most important thing for him: “All we need for this is a simple bell wire.” Thus, even huge amounts of data can be transported affordably, ultra fast, safely, and reliably. latency of less than 1 millisecond. If everything goes as planned, machines will be able to communicate with each other and with people: cars, thermostats, pacemakers, and robots. 5G is the dominant technology for the Internet of things and for industry 4.0. 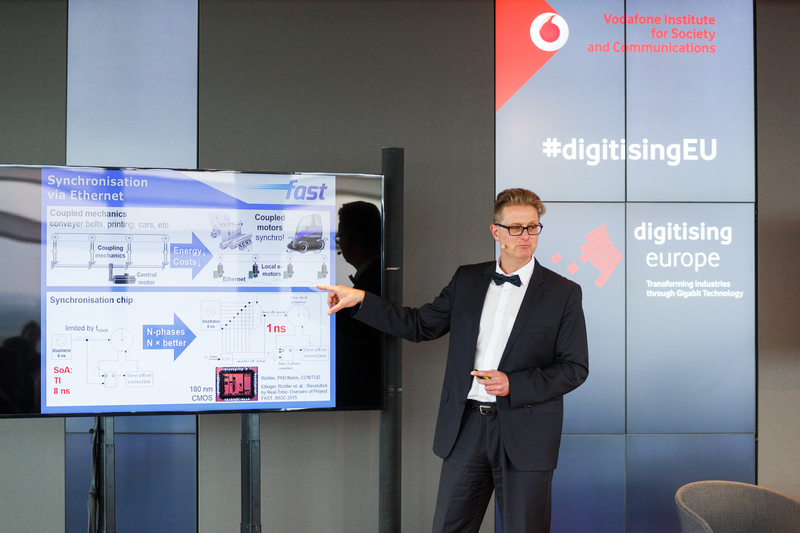 The challenge is how to “bring the systems existing in the companies of today into the digital future”, said Thomas Magedanz at the Summit. Here too 5G could help, according to the Head of the Next Generation Network Infrastructures at the Fraunhofer Institute FOKUS in Berlin: “For the first time ever, 5G ensures that anyone can be their own network operator” with full control over their own data. 5G not only optimises the production of things. It can also coordinate operations performed by several doctors who reside in different locations. 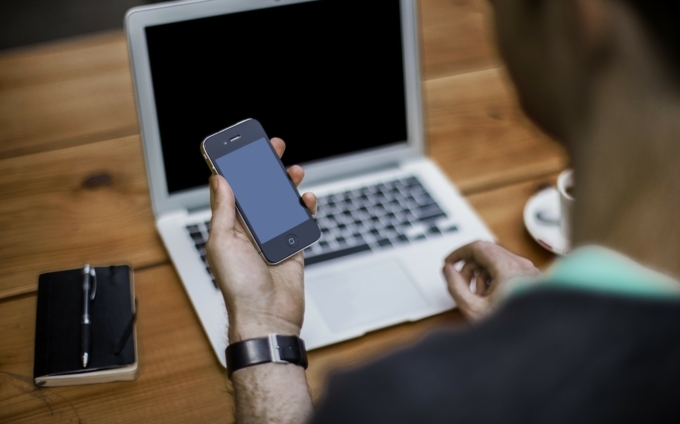 Or help doctors to examine patients remotely. 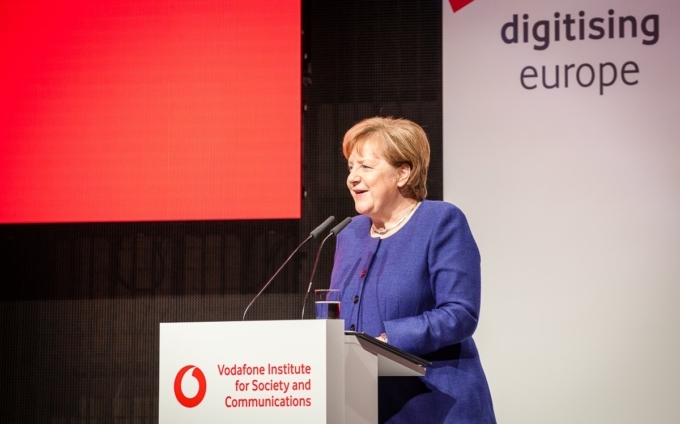 “Elderly people wouldn’t have to spend hours in the waiting room just for a routine check-up,” said Anna Dimitrova, head of Strategy & Digital Departments at Vodafone Germany. TU Dresden researcher Ellinger offered another example: with the help of exoskeletons that serve as walking aids, frail people are able to move without a wheelchair. The networked sensor and actuator system reacts within 10 milliseconds. And those who don’t? Another issue of latency: once again, the effects of hesitation could be fatal.